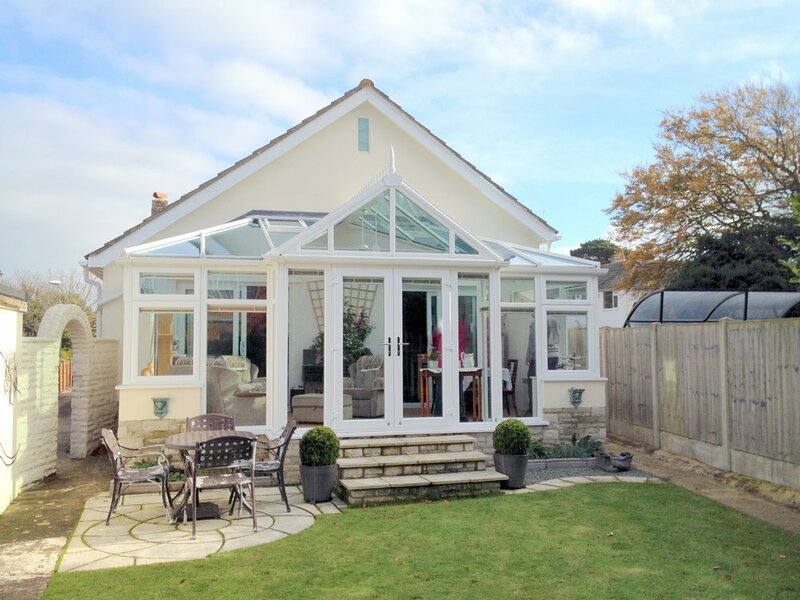 Conservatories & Porches. 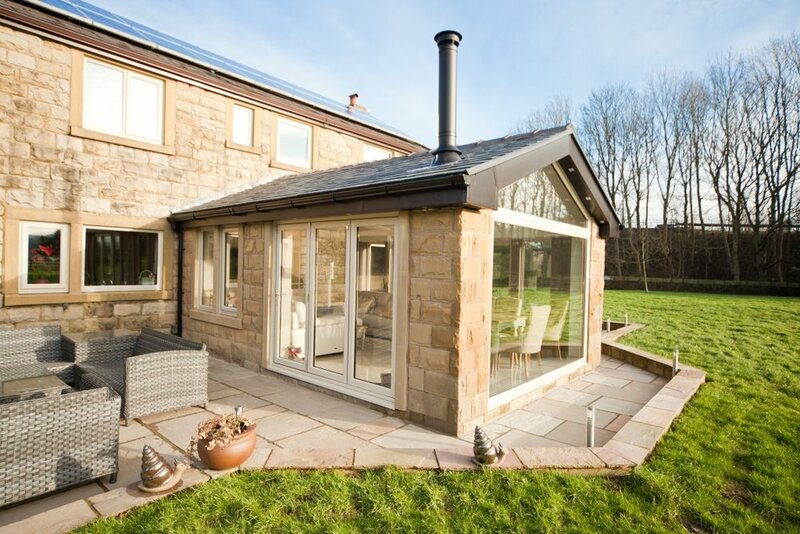 Spacious, energy efficient & individually designed to suit your home. 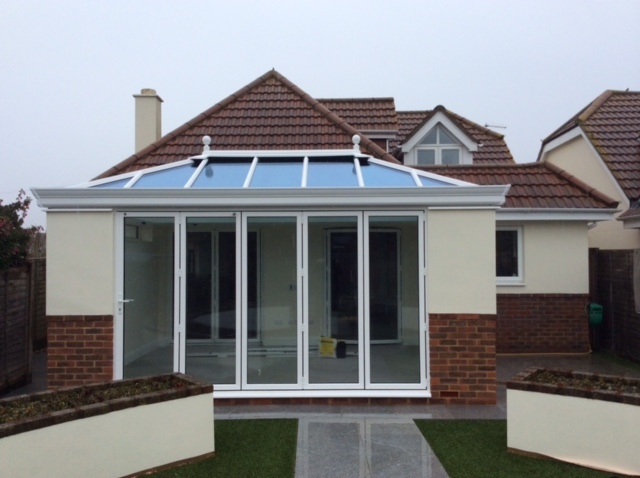 Richard Thomas Conservatories, Extensions & Windows design and install traditional, contemporary, bespoke Conservatories and Porches to suit any home and budget. 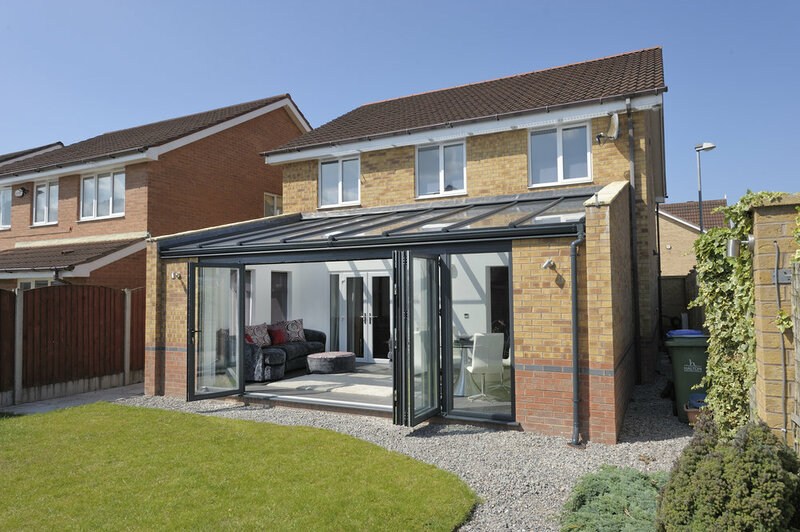 Initially, our experienced design consultant will visit your home to gather your requirements and using the latest computer software will design and produce a quotation to reflect your chosen design and specification preferences. 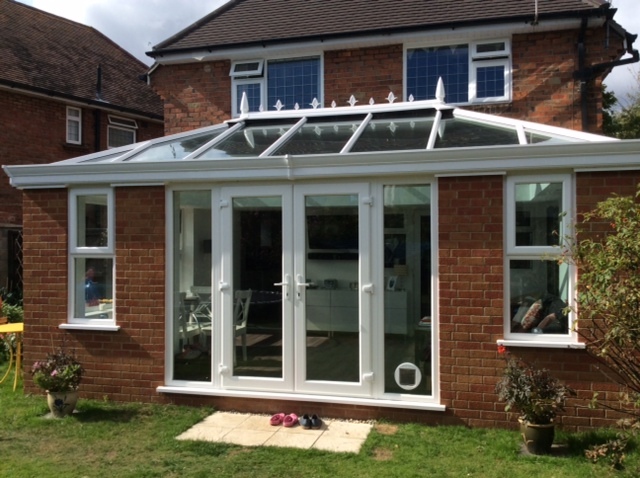 Our portfolio includes many customers with bespoke conservatories that we have designed and tailored to suit their individual requirements. 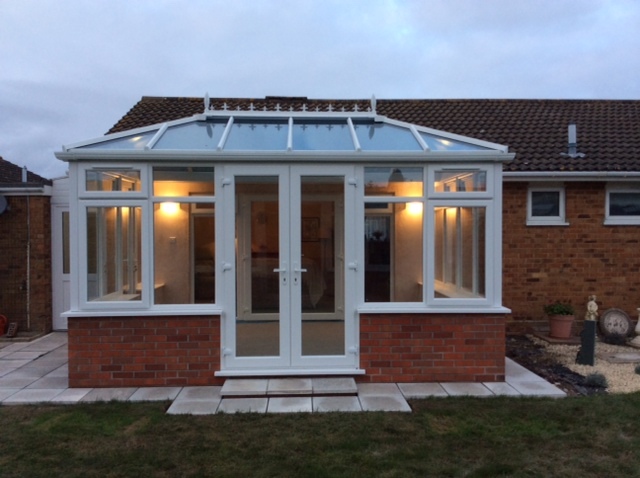 Richard Thomas Conservatories, Extensions & Windows provide qualified, expert advice and assistance to those exploring the option of buying a new conservatory. 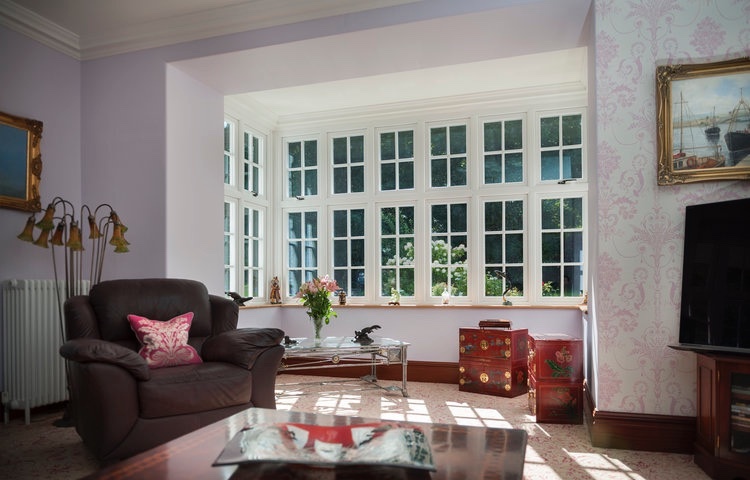 With our guidance, you can rest assured that we will take the time to understand your requirements and walk you through all of the available options. 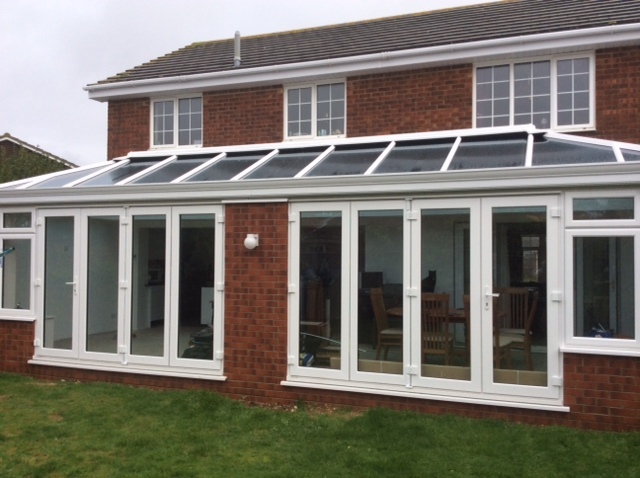 Our recommended design consultant will use his vast experience to provide you with a complete tailored design which meets your expressed requirements. 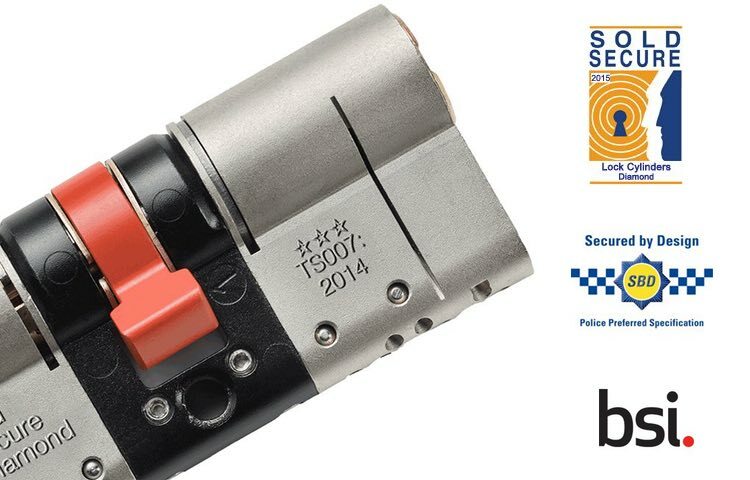 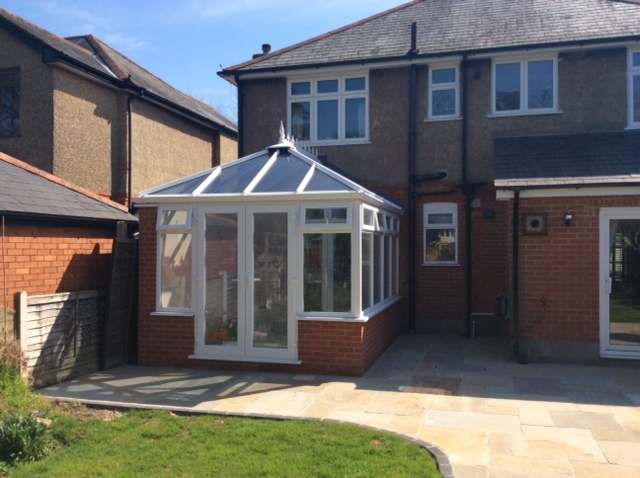 All Richard Thomas products come with a 10 year Richard Thomas Guarantee as standard. 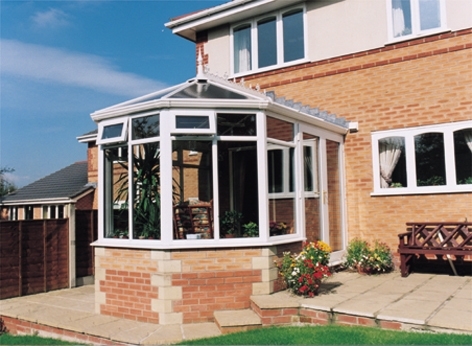 Conservatories, Windows & Doors additionally include 10-year QANW insured warranty. 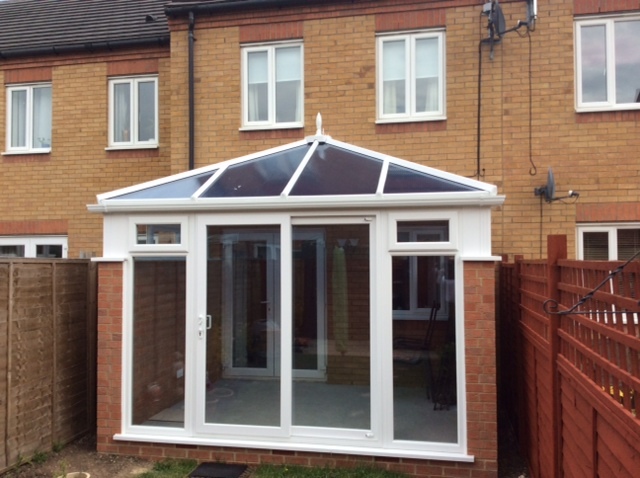 This includes sealed units, frames, roofs and all workmanship. 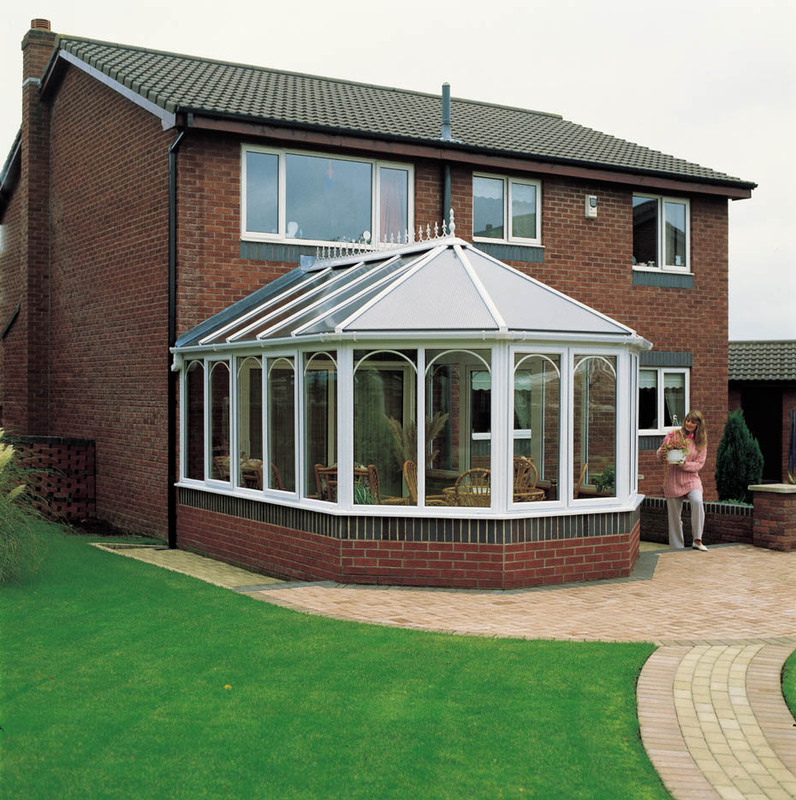 Our design consultants will be able to advise how to look after your new products to ensure maximum longevity. 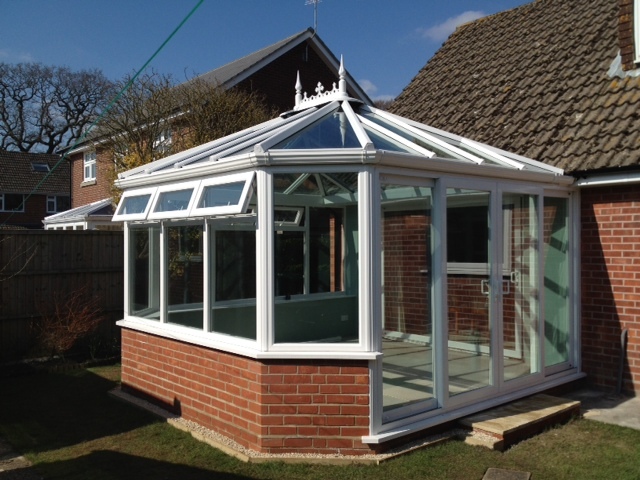 We have a dedicated management team that ensures all workmanship is carried out to a high standard. 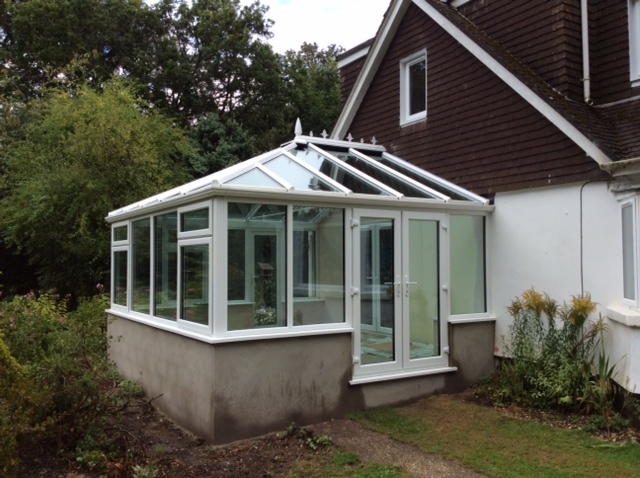 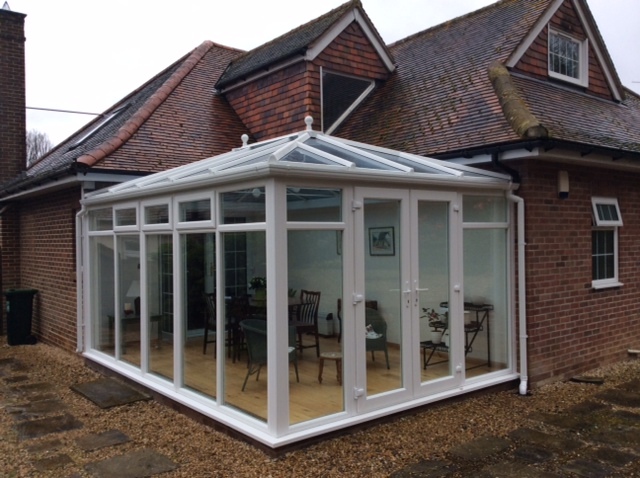 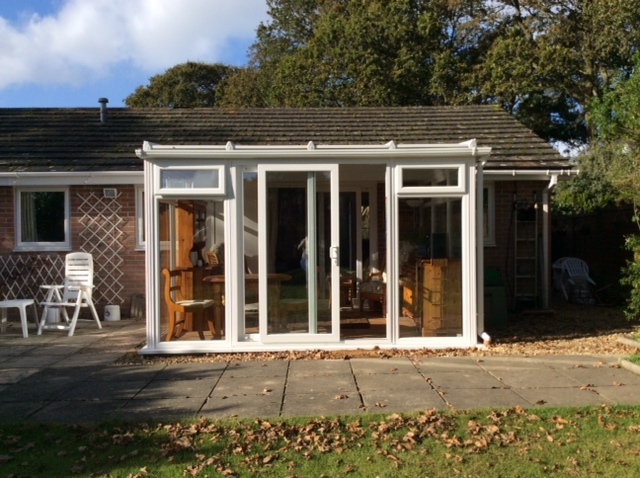 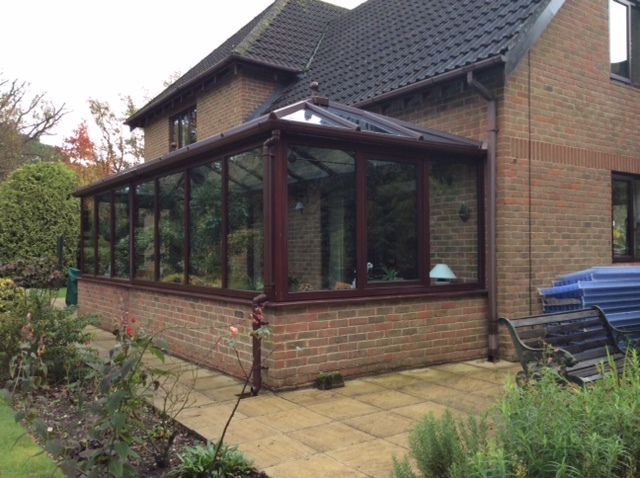 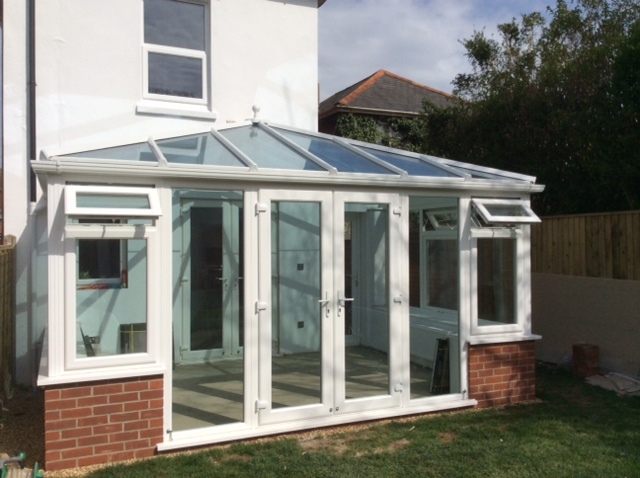 With Richard Thomas Conservatories, Extensions & Windows, we provide a complete and holistic package which includes covering any building control regulations, local authority planning requirements, covenant relating to certain estates and areas and possible drainage stipulations governed by Southern or Wessex water. 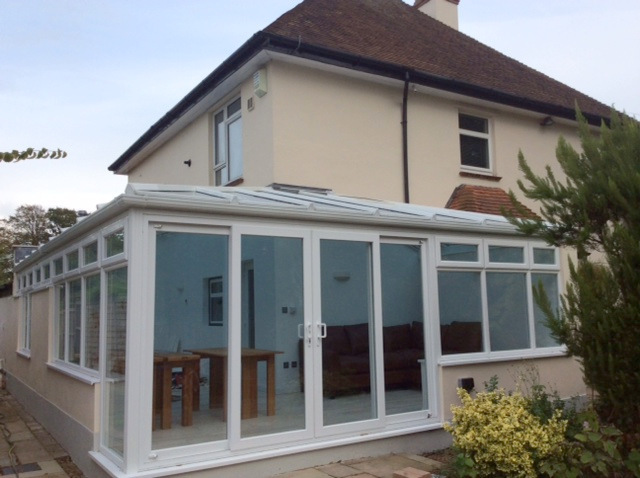 We also provide structural calculations when required for new RSG installations or adaptations. 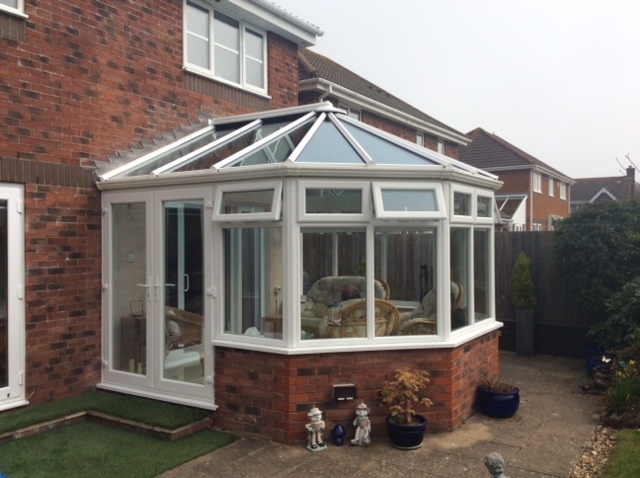 Richard Thomas Conservatories are designed to be comfortable all year round, whether in the depth of Winter or the heights of Summer. 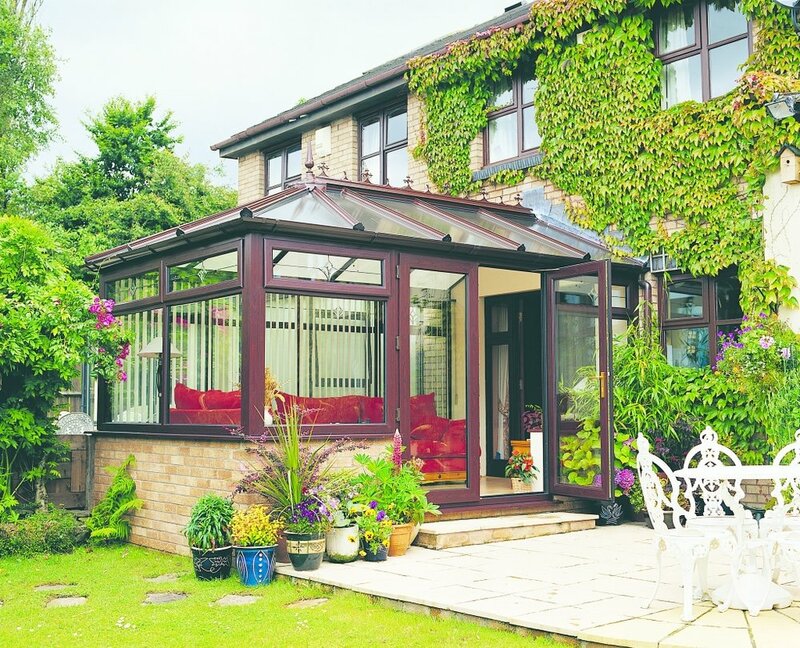 Each of our expertly designed conservatories takes into consideration the positioning of the sun during the day and we have a variety of different options to accommodate your priorities, whether that is the maximum light allowance, minimum heat transference from the Sun, insulation values or simply the best combination of these elements. 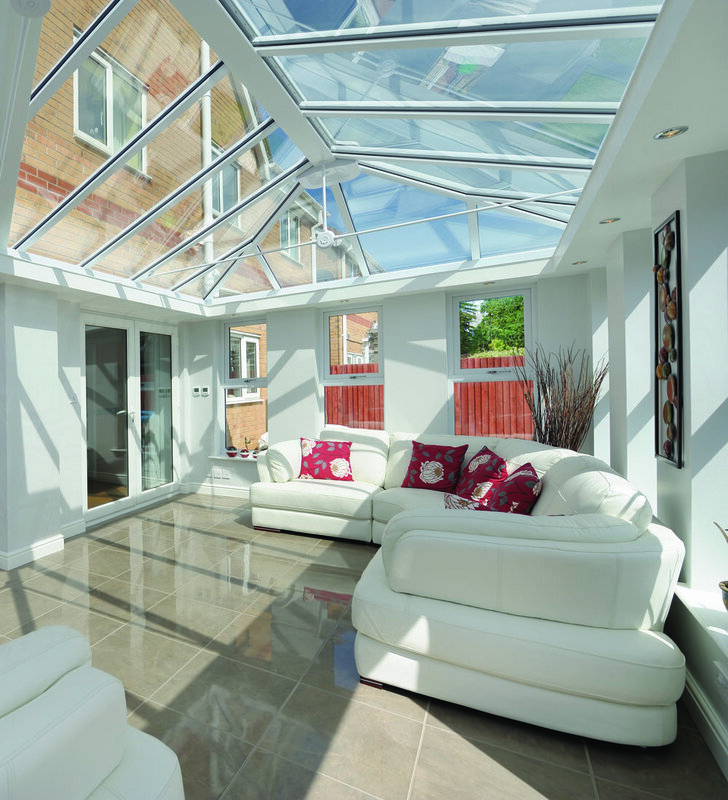 The products available on the home improvement market have developed so much over the last decade, that having a conservatory which is too hot in the summer or too cold in winter is truly a statement of the past. 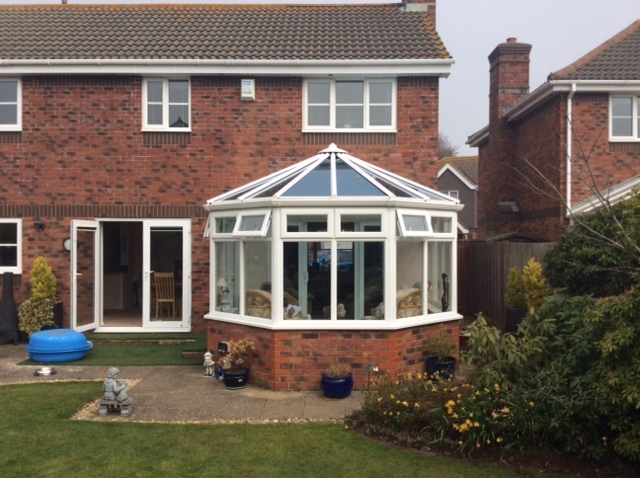 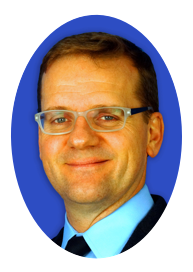 I would recommend this company with out any hesitation!